"Case No. 666" reveals a cosmic conspiracy to pollute the human bloodline, introduce further evil into the world, and lead to the Antichrist's arrival. Far beyond wacky conspiracy theory, this is a reasoned look at a dark sequence of events that will attempt to deceive believers, and will culminate in a showdown between Christ and Satan. This valuable resource thoroughly examines relevant biblical, scholarly and anecdotal evidence. 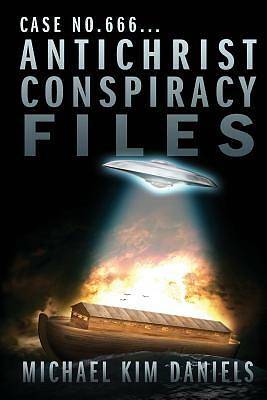 Formatted as a trial between good and evil, it highlights the significance of blood moons, why the Great Flood took place, the deceptive connection between aliens and UFOs and the rise of the Antichrist.